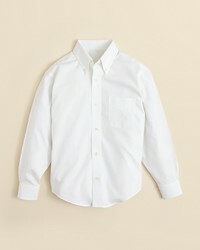 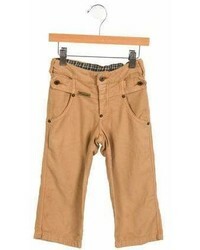 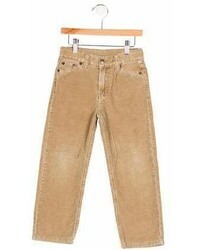 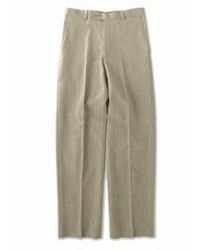 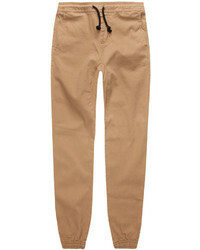 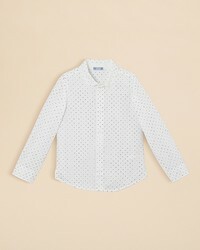 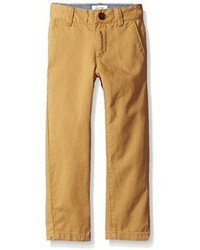 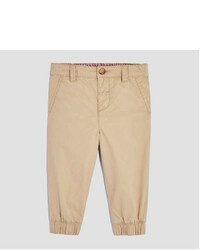 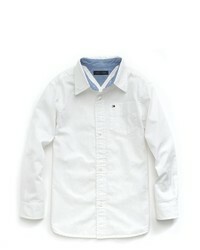 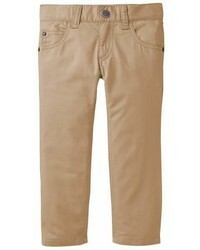 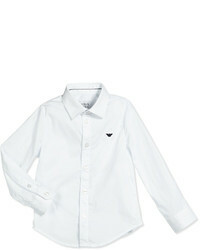 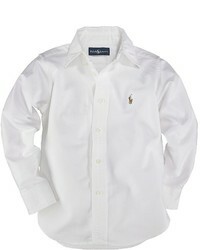 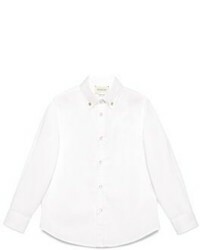 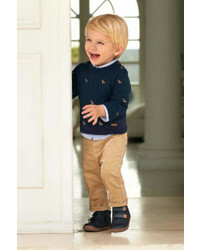 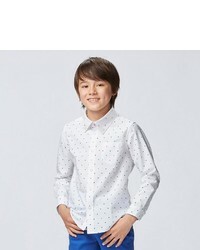 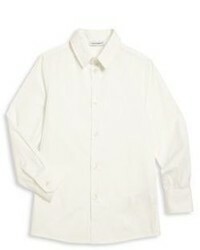 Suggest that your little man pair a white long sleeve shirt with tan trousers to help him look like a true little gent. 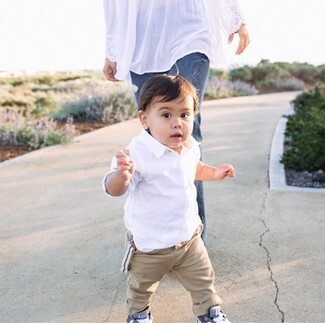 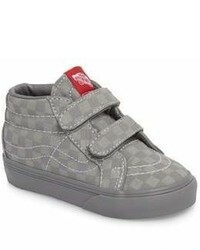 As far as footwear is concerned, let your little guy throw in a pair of grey sneakers. 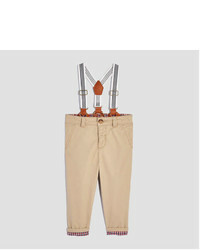 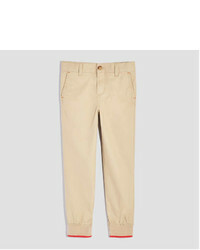 This combo of a white long sleeve shirt and tan trousers will look extra cute on your boy. 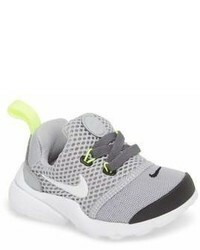 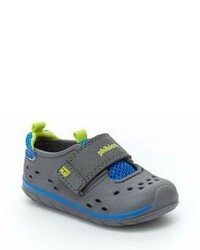 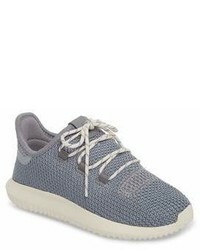 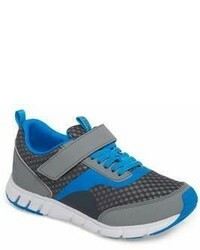 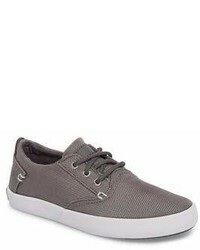 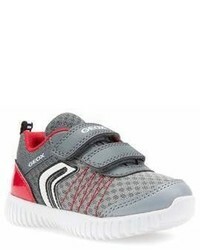 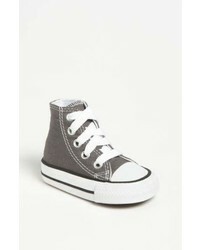 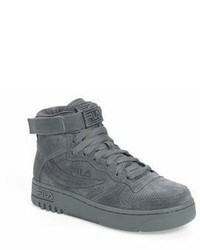 As for footwear your little guy will love grey sneakers for this getup. 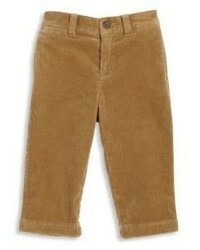 This combo of a white long sleeve shirt and tan trousers will look extra adorable on your little angel. 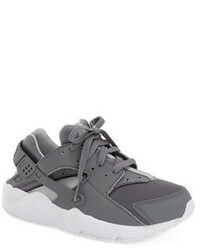 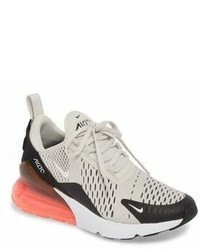 Grey sneakers are a savvy choice to complete this getup.